The buzz of Bahria town’s various projects has taken over Karachi! 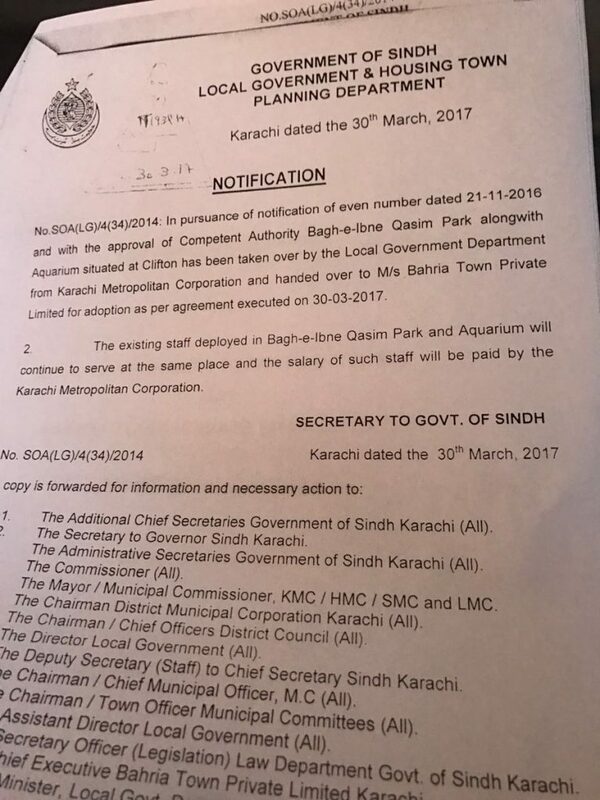 Now the government of Sindh over the popular park, Bagh Ibne Qasim, along with Aquarium to the real estate tycoon. Read the complete notice here! 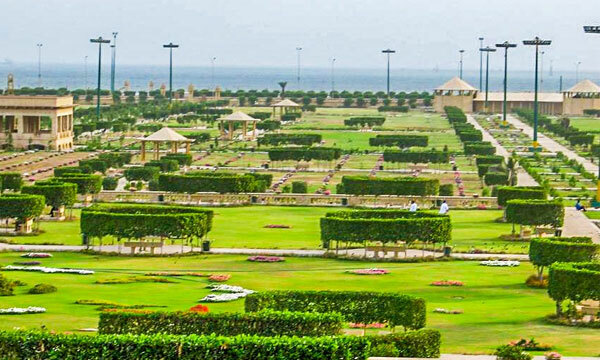 For those who don’t know, the former mayor of Karachi, Mustafa Kamal and former military ruler Pervez Musharraf inaugurated the park in 2007. The ground spans over 130 acres and is a popular landmark in the metropolis. According to the Express Tribune, around PKR 600 million. But the park has been ignored for quite a while. There is an uproar on social media regarding the decision. See how the nation is reacting! Bro have you seen Bahria Town outside KHI? If quality is anything even close to that its gonna be the best park in Pakistan. MQM Pakistan is raising the issue of Gifting Ibn e Qasim Park to Bahria Town. Previous articleGeo Pakistan Morning Show Banned By PEMRA!